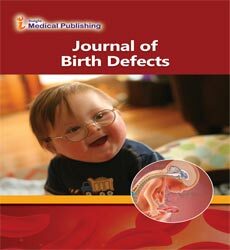 Journal of Birth Defects uses online manuscript submission, review and tracking systems of iMedPub for quality and quick review processing. Submit manuscript at www.editorialmanager.com/insightjournals or send as an e-mail attachment to the Editorial Office at [email protected]. Manuscripts number will be provided to the corresponding author within 72 hours for the respective manuscript submitted.